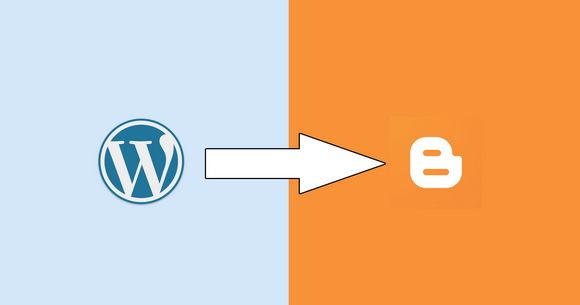 If you want to transfer your blog from WordPress to Blogger, now I will try to talk you out of it. The main problem you need to find a solution for is the various file types. When you export your content will all media file from WordPress it produces an WXR file format, that Blogger cannot import as it uses the XML file format. There is a solution: Convert your WordPress WXR file into a Blogger XML format and your import will be done. Even, you can move from a free hosted WordPress.com blog or a self-hosted WordPress.org powered site to Blogger. Click the Create a Blog link if you want to import your WordPress content to a new blogger site or go to your existing blog dashboard. Now you can publish your imported posts to your Blogger blog. Awesome friend this is what i was looking for Thanks for sharing this beautiful post. Please visit https://mkbloggers.blogspot.in/ for many more like this.. If you want the best, come to the best! Based in the UK since 1999, with a small team now in the USA, Targeted Web Traffic offers our customers safe and high quality services that can help you achieve your business goals. Contact us today to see how we might help you achieve your business goals! You have given detailed informative about digital advertising. It was a great experience reading your blog. Such blogs should be appreciated and shared. Thanks for sharing, keep blogging. Please suggest me the best digital marketing companies in Noida.